Between the end of August and November, I’m seeing at least five upcoming Fountain Pen Shows 2018. We are nearing the half-way mark for the month and 3rd Quarter 2018 so I’m looking ahead at letter writing pursuit interests to see if any of these will fit with my schedule. If you find you will be in San Francisco, Boston, Dallas, Denver, or Dublin, Ohio during their respective fountain pen show dates I encourage investigating one, try squeezing one fountain pen show into your plans. At each of their websites, I’m finding the Schedule, Exhibitors, and Hotel information. 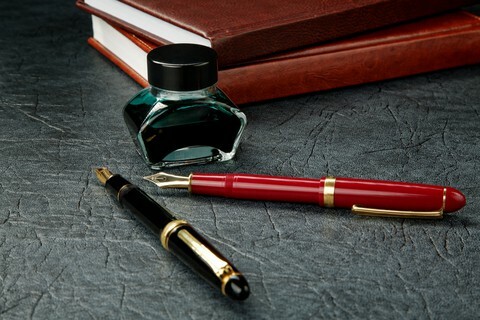 My thanks to the IndyPenDance website for their list of fountain pen shows I’m referencing. Five of the six fountain pen shows I’m listing are showing current information; however, the last listing below is not showing 2018 date information. Whatever your hobby interest here’s to figuring out a gathering of fellow enthusiasts to enjoy attending a show of this kind. It is going to be a busy week ahead, join me tomorrow as we kick off a new week. Let’s hear it for doing a little dare I call it planning?! P.S. 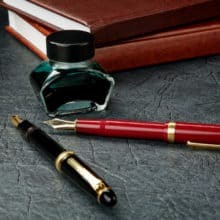 Fountain Pen Day 2018 is November 2, 2018.